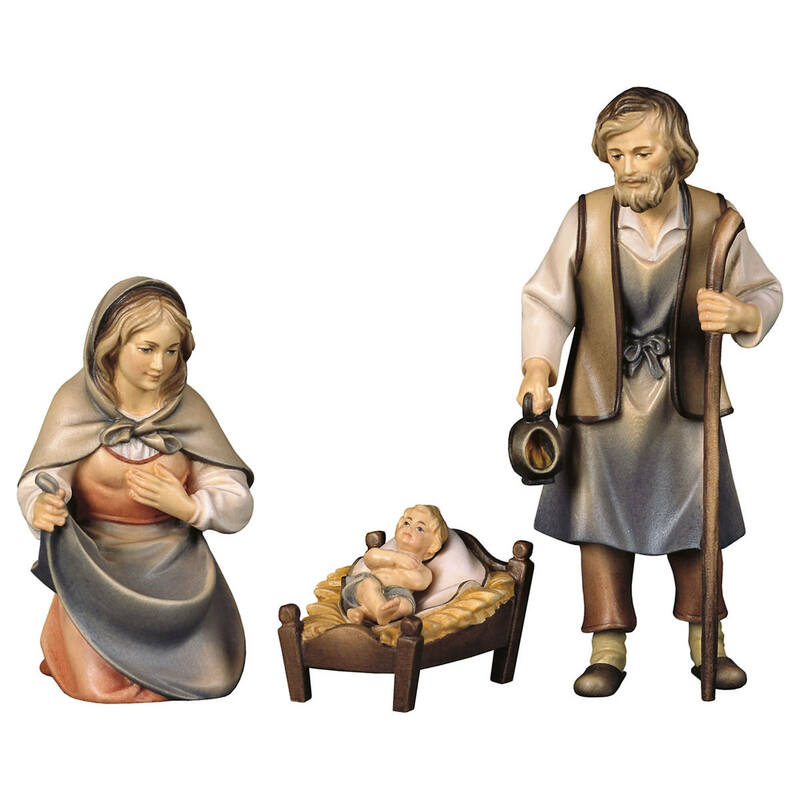 This handmade figurine belongs to the Groedner Nativity Scene Set by Bernardi. 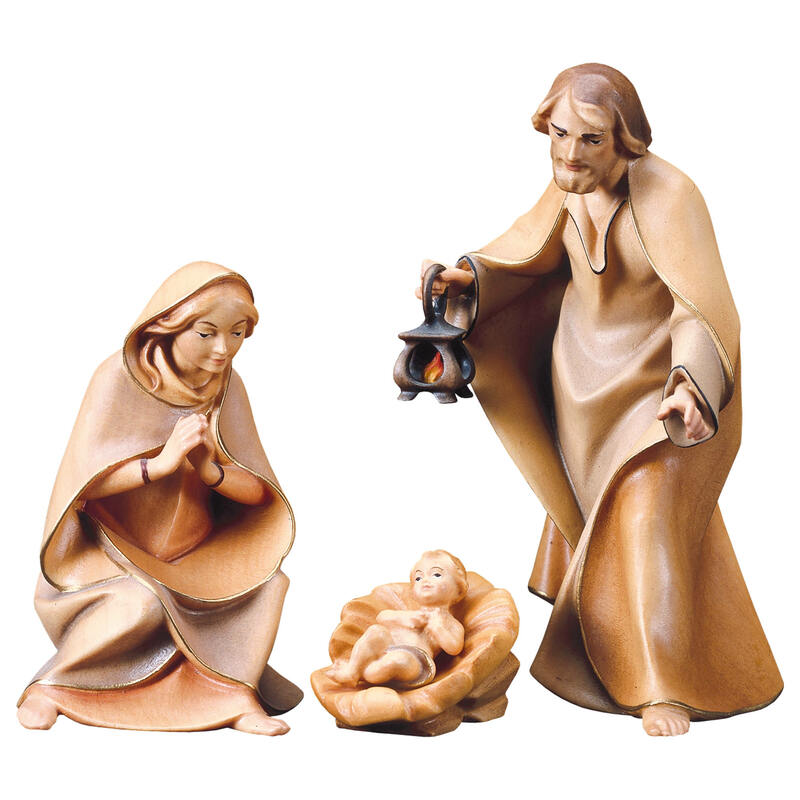 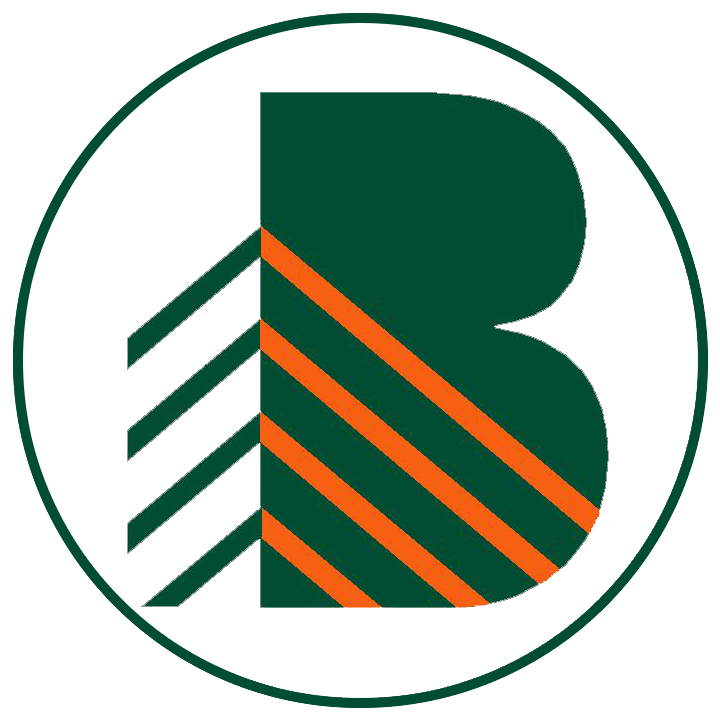 With this Set Bernardi want to express their deep links to their homeland Gardena Valley (in German: Groedner Tal). 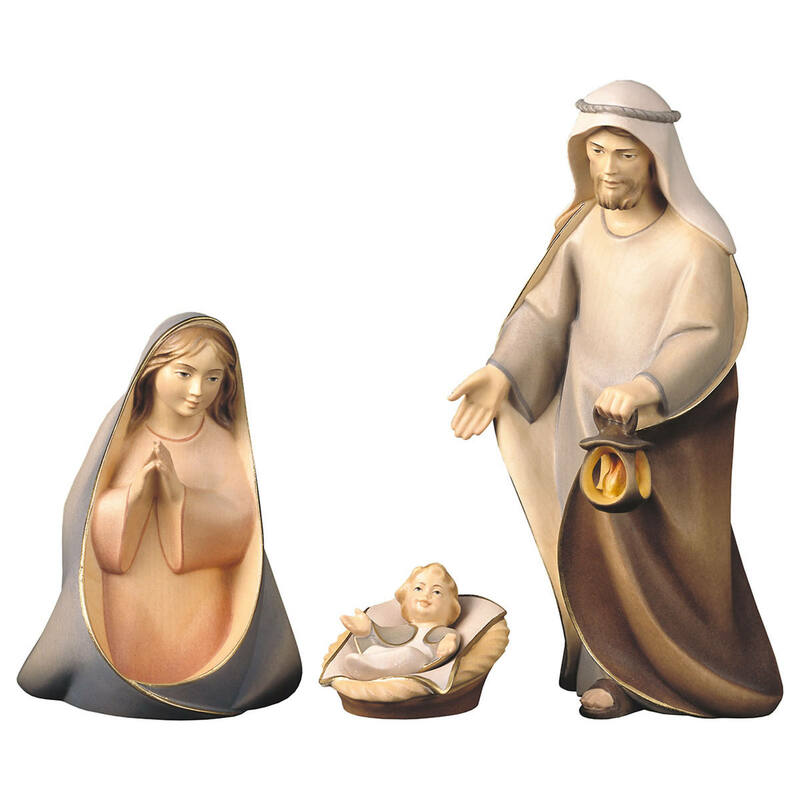 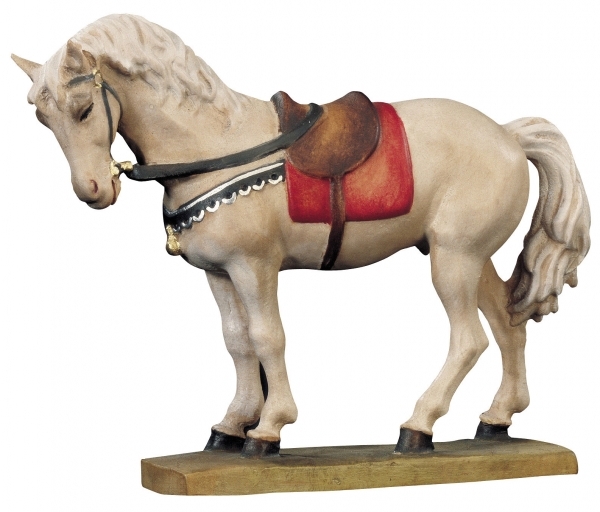 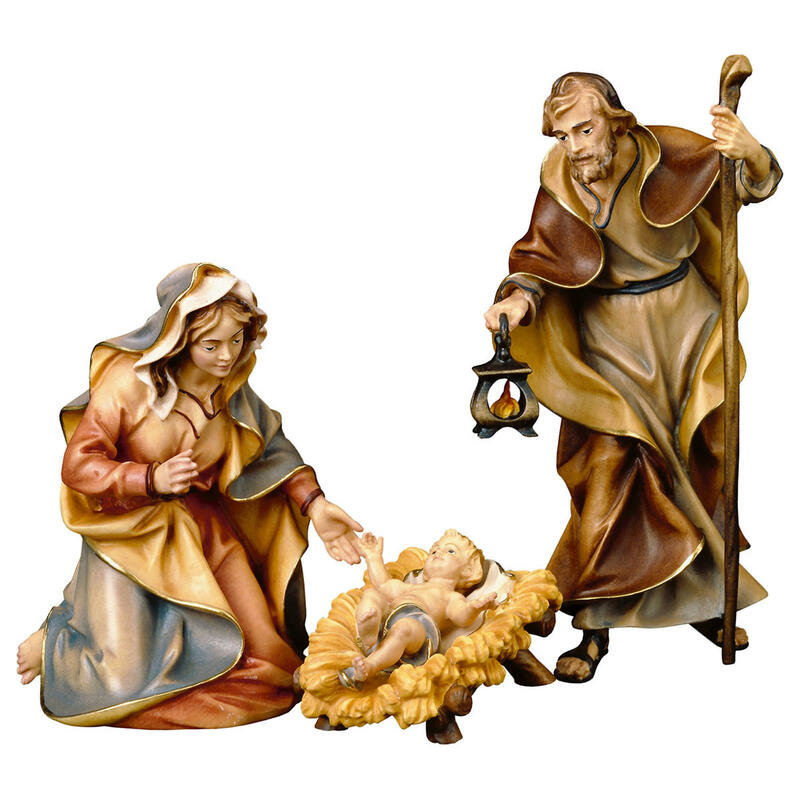 All Bernardi Nativity figurines are handmade and the multicolor figurines are also handpainted.